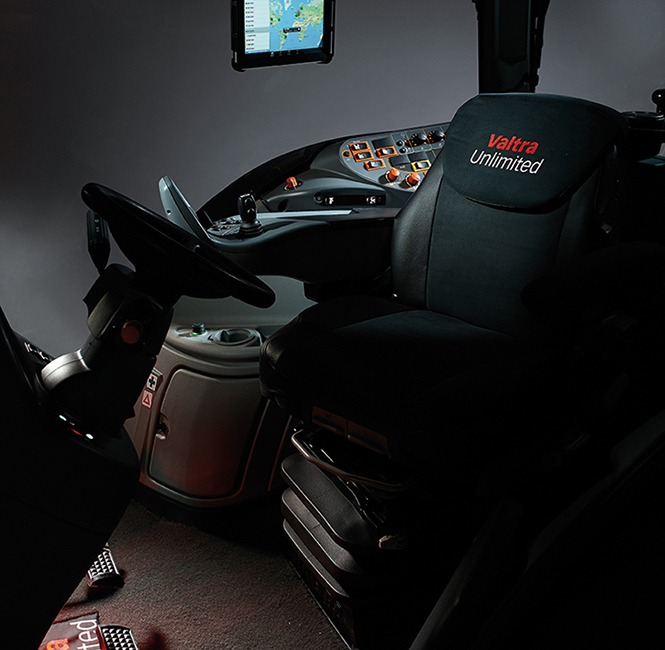 Valtra Unlimited allows you to specify your own individual tractor with the designs and comforts that you require to perform any environment. 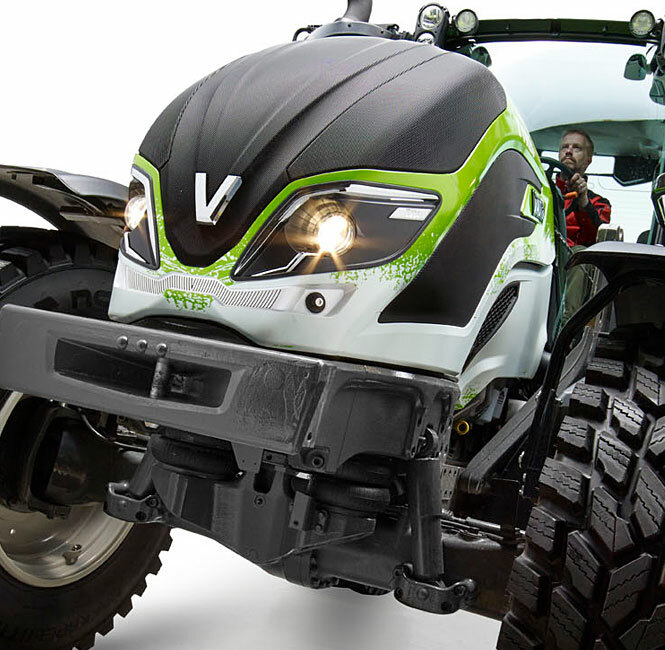 Valtra Unlimited also creates tractors that are not only the best farming tractors but also the cheapest and most economical way of doing business in forestry-, city-, military- or airport-segments. 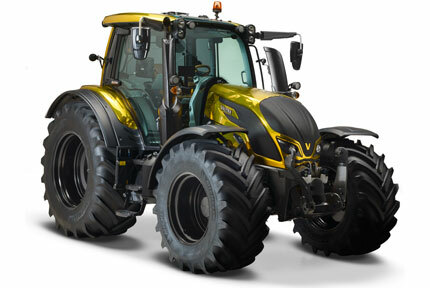 Valtra Unlimited Studio is available for N series & T series tractors. 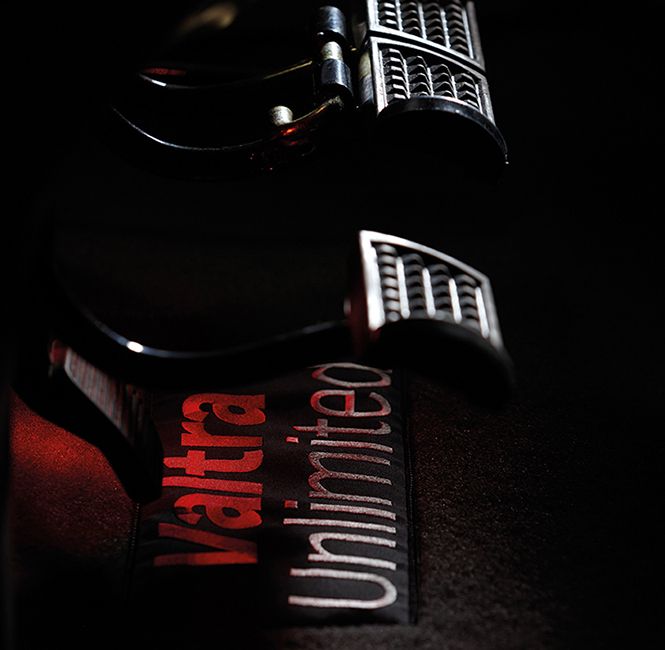 Welcome to Unlimited world of Valtra! 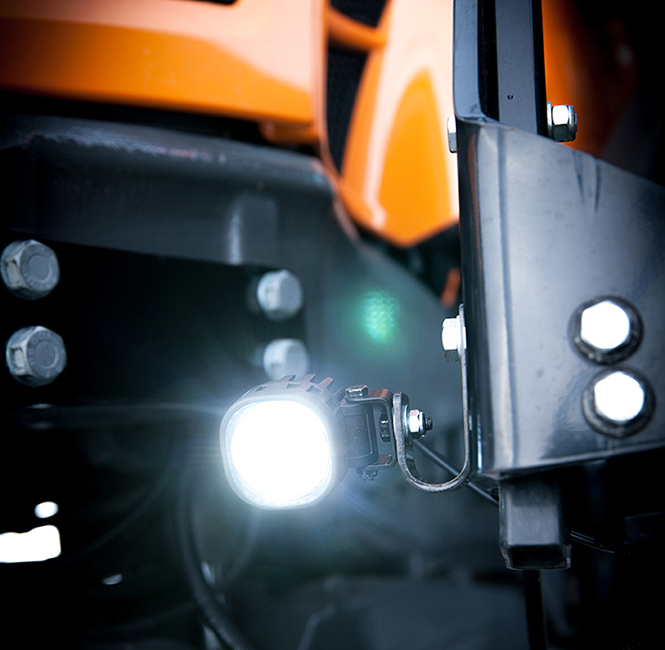 When a tractor rolls out from the assembly line it is already high quality product ready to work. 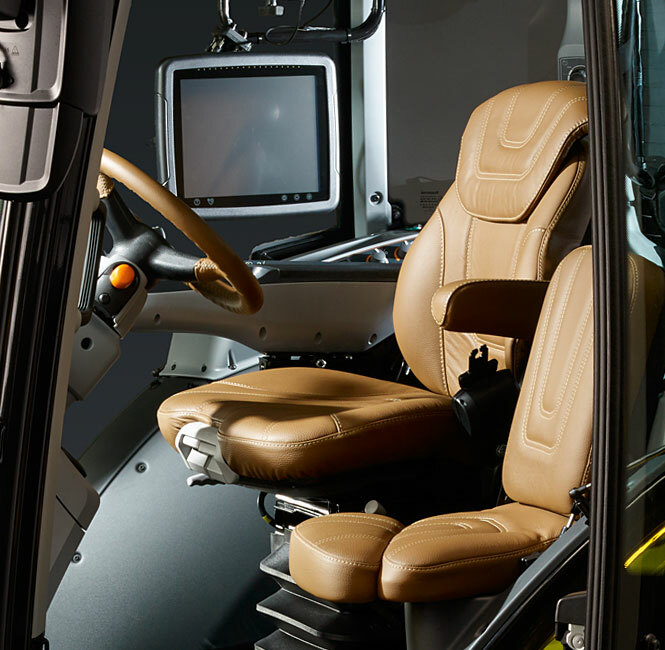 But to make the machine fit perfectly in to your environment, the Valtra Unlimited studio allows us to custom modify the tractor even specifically to that need. 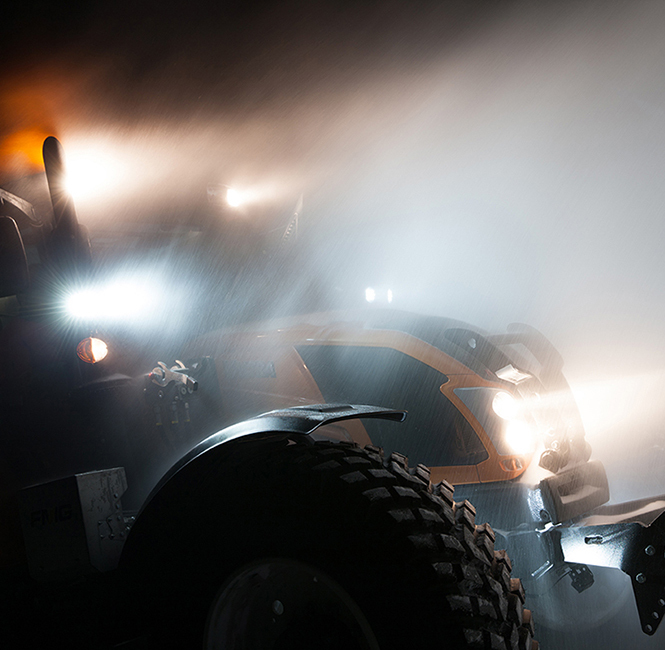 We have made purposely build tractors to fit perfectly in the hundreds of different business segments and environments. 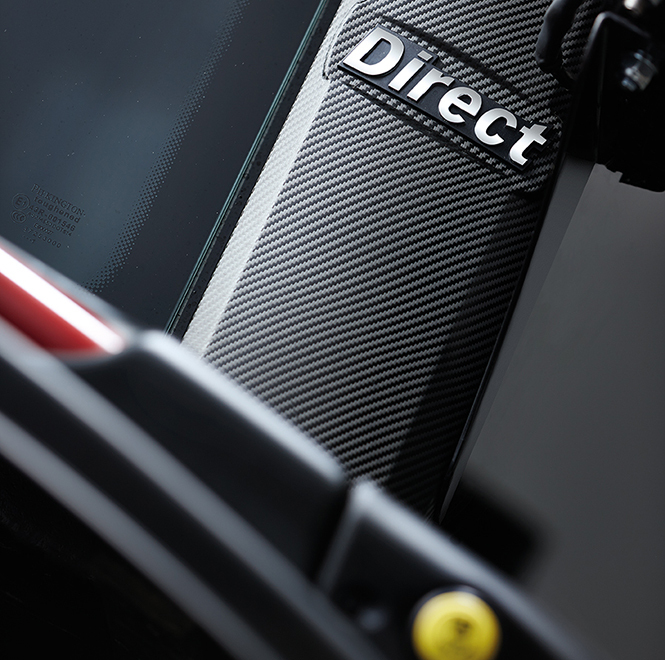 We have ready to go packages from forestry to city work and anything between. 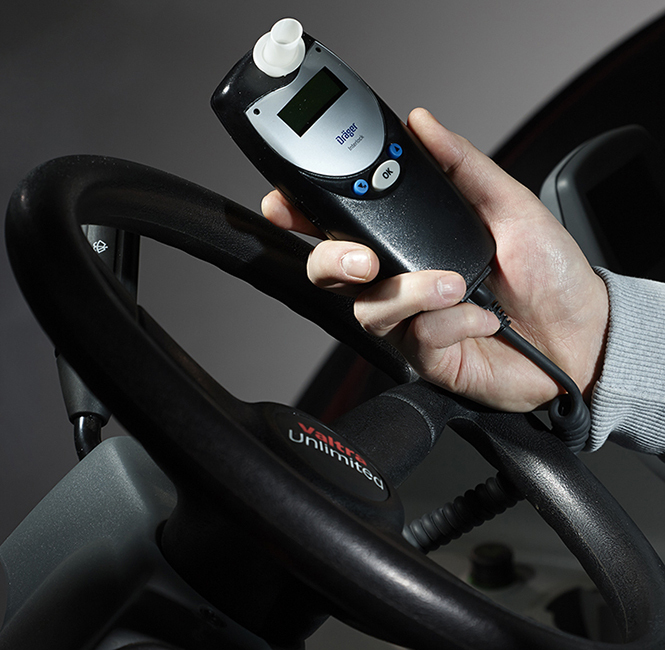 We have unlimited options to make your job more efficient. 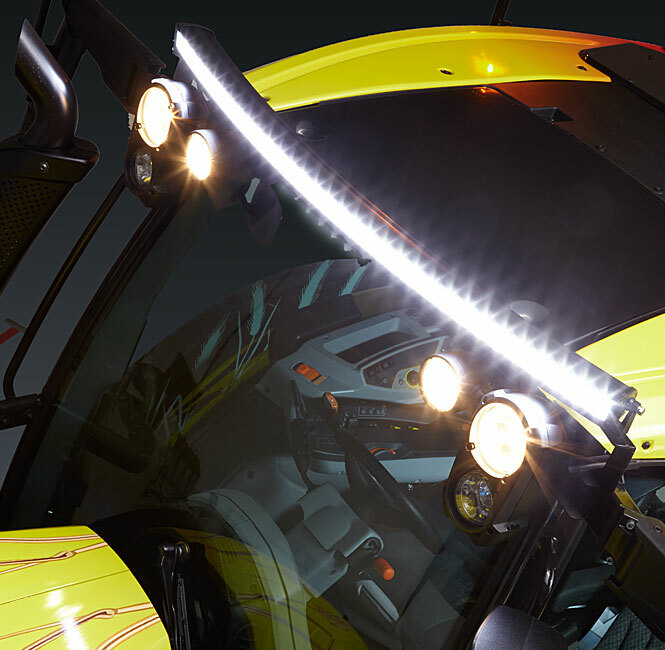 At the new Valtra Unlimited customization studio we can equip your tractor to correspond fully to your individual needs. 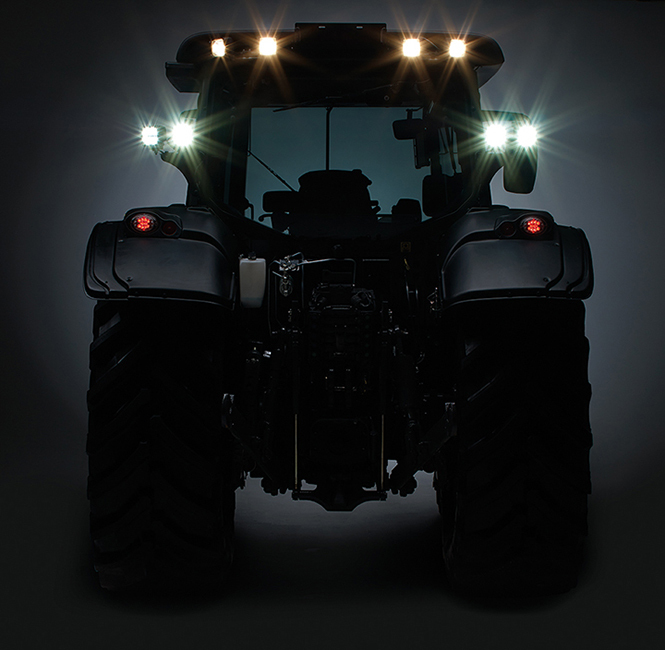 Whether you are looking for a tractor for road maintenance, specialised equipment for forestry work or a specific feature for farming, you can rely on Valtra Unlimited. 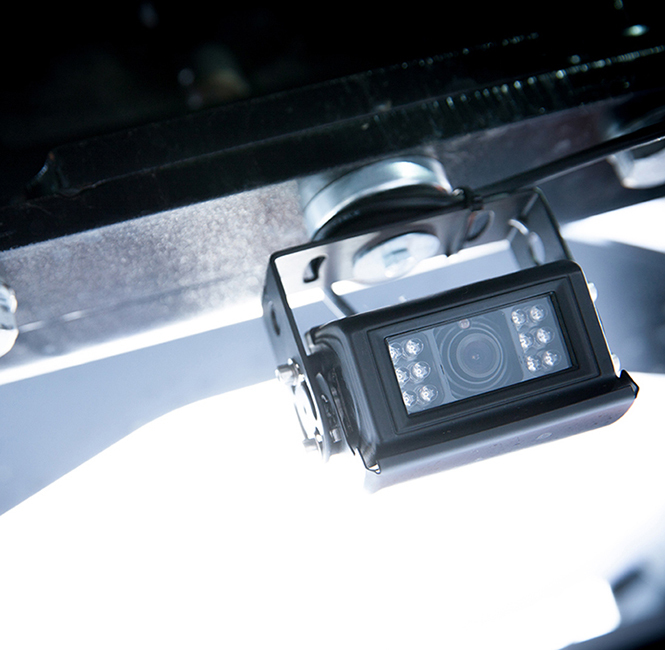 The accessories and equipment available from the Unlimited studio include special paint, additional lights, stereo systems, alcohol ignition locks and much more. 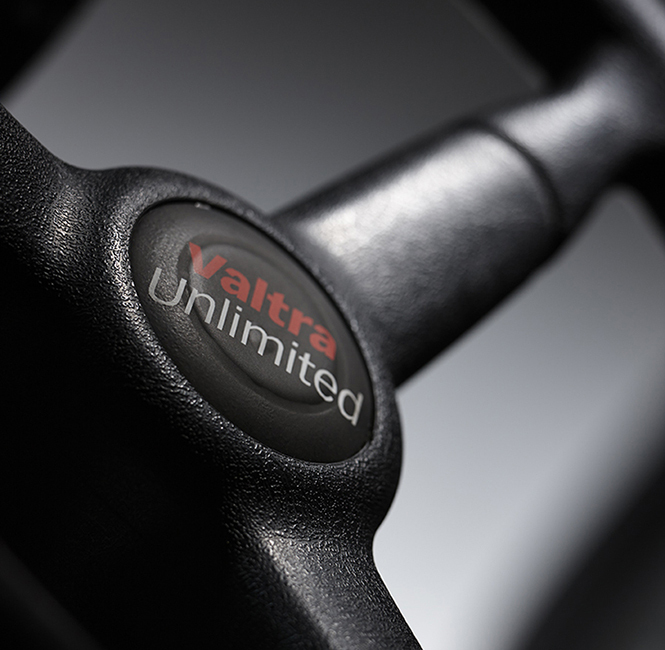 You can identify individually manufactured tractors by the Valtra Unlimited logo on the front grill and steering wheel hub. You can easily reach us by filling the form below. 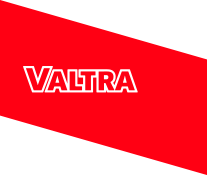 Please use the message field to let us know what Valtra Unlimited Studio could do for you!